How much do you LOVE your Bible? Have you ever thought about how much it means to you? There’s a lot of things to LOVE about the Word of God. We read in its pages the greatest LOVE story of all. God gave His only Son, Jesus, to die on the cross for our sins so that we might have eternal life in Heaven. 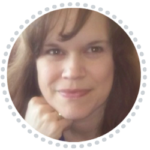 (John 3:16) God’s Word offers hope (Titus 1:2)… it offers comfort (II Corinthians 1:3)… it builds our faith (Romans 10:17)… it shares many noteworthy stories about our Bible heroes (Hebrews 11). There’s something else in our Bible to LOVE as well…. 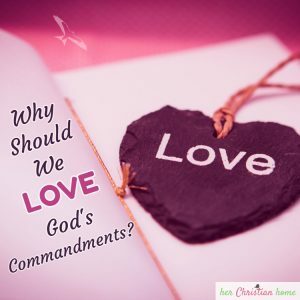 We should LOVE God’s commandments! 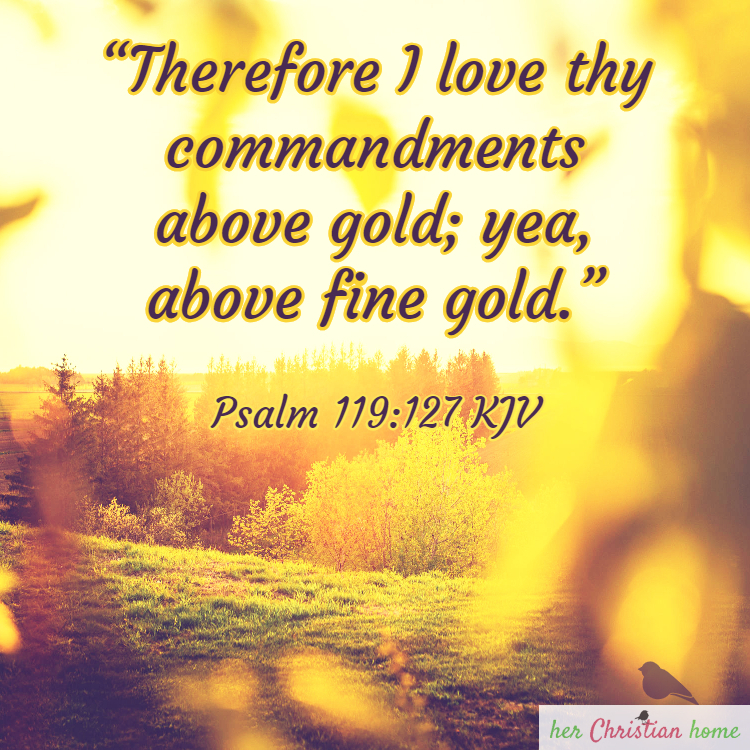 The commandments that God’s given to us in His Word is worth more than fine gold. Sadly, most people look at God’s Word and feel like it’s a book full of restrictions. These commandments first should help us realize that we’re sinners. We cannot keep all of God’s commandments, and that’s why it’s clear that we’re sinners and can never be good enough to work our own way to Heaven. (Romans 3:23) Jesus became the ultimate sacrifice to pay the price for our sins. If we could get to Heaven on our own good deeds, Jesus’ great, suffering death would have been in vain. One of the main reasons that we should LOVE God’s commandments is because they offer us a valuable guideline to live a more pure, godly life. 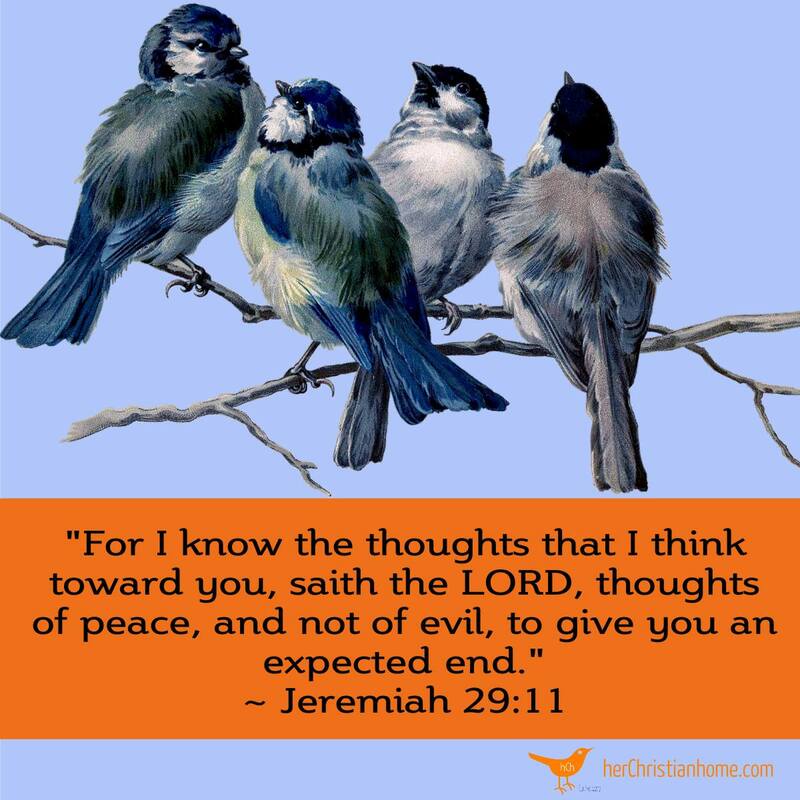 When we live a godly life, there are so many blessings that we reap. We reap what we sow! (Galatians 6:7) I sure want to reap good things, don’t you?!? Another great reason to LOVE God’s commandments is that they help us avoid the hardships and consequences of sin. 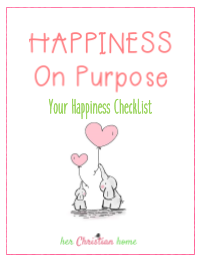 It’s meant for our good so that we can live a more joyful life. Just as we would not allow our children to play in the streets… these boundaries are placed so that our children can hopefully live a longer life…. and not be hurt. The guidelines we place are for their protection. God’s commandments are more valuable than fine gold! They are given for our good and for our protection. Don’t forget; however, to have knowledge of God’s commandments and to learn from the stories of our Bible heroes, we must read our Bibles. Demonstrate your LOVE for God’s Word by reading it daily!